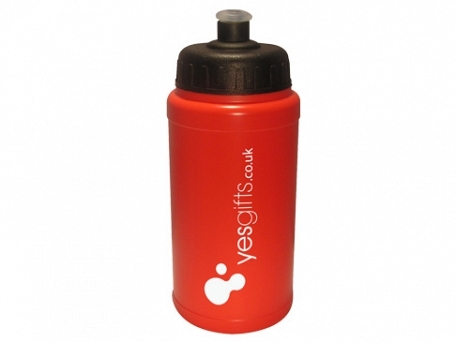 With it being manufactured in the in the UK using enhanced material to demanding standards, the Hydr8 Sports Bottle is BPA* free and complies with all relevant EU standards. 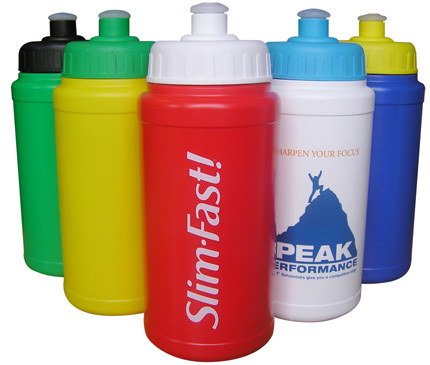 Up to four spot colours can be printed as it has a smooth, flat body. 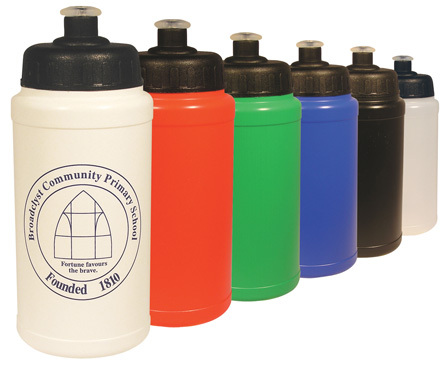 There's no wonder the Hydr8 Sports Bottle is our best selling product!• Leak-proof lid seals very securely • Made from MDPE Mid Density Polyethylene... passed 'Safe in Contact with Food' Tests and Migration (whichmeans that nothing from the plastic will 'migrate' into drinks)• Dishwasher safe• Manufactured in the UK...Low carbon footprint• Guaranteed BPA* free and fully recyclable*Bisphenol A (BPA) is a controversial chemical that researchers are concerned is a carcinogenic and have also have linked it to a host of issues including behavioral and developmental effects in children. 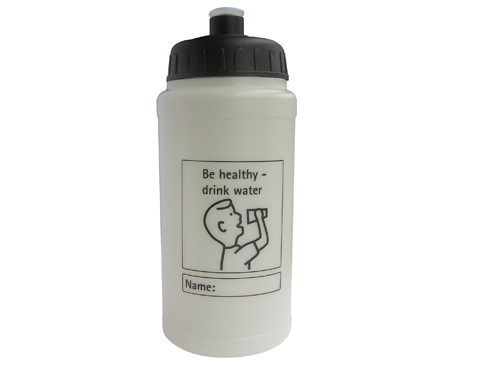 Product size: 180 x 75mm dia.